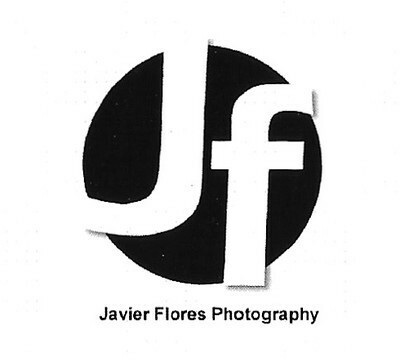 Javierfloresphoto@gmail.com Hello I am Javier Flores. I am a photographer from San Jose California and have been involved with photography for over 25 years. I love to travel with my camera to capture what's in front of my lens. I started taking pictures on film and transition to digital. I feel that I learn something new everyday I'm out taking pictures. Today, the internet make it easy to share all my work with the world. Thank you for visiting my profile and hope you enjoy my work. I can be contacted at.